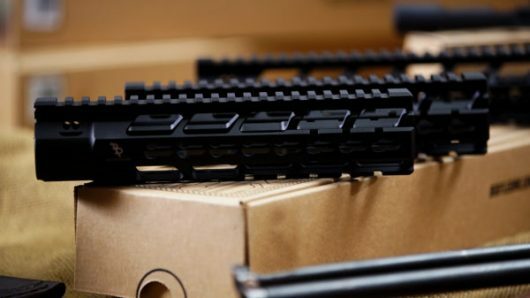 With an AR 15, every part of the upper assembly is totally customizable, which is what the team at Bootleg, Inc. loves about the AR. 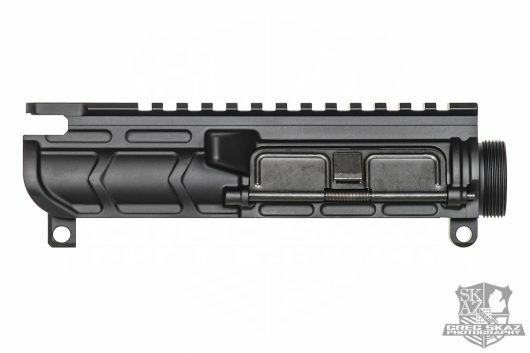 There’s no need to buy a complete upper assembly unless you want to! 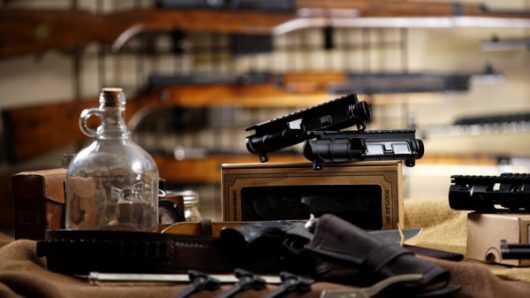 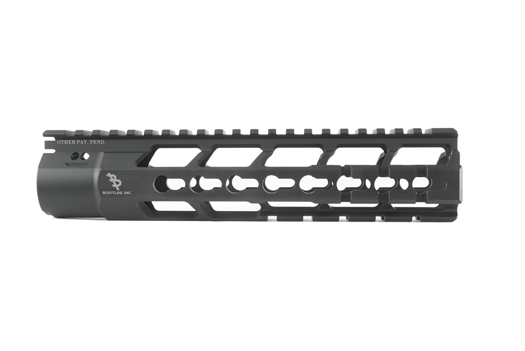 Instead, customize your AR with our custom AR parts. 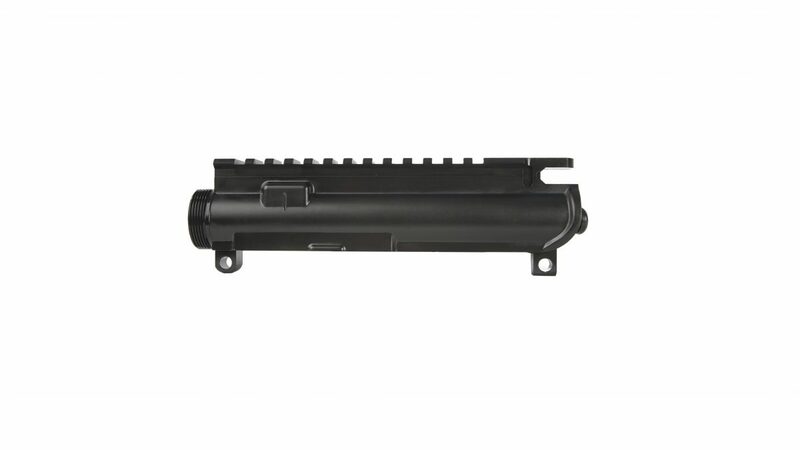 The Bootleg Inc. lightweight MIL-SPEC Complete Upper Receiver offers a durable upper receiver with 1913 rail for mounting accessories and optics. 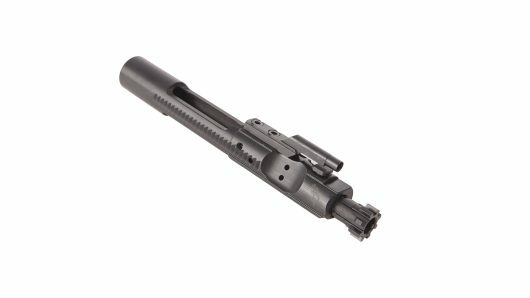 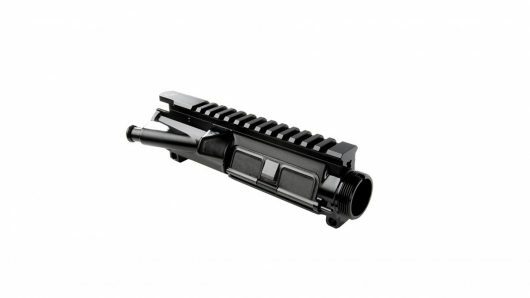 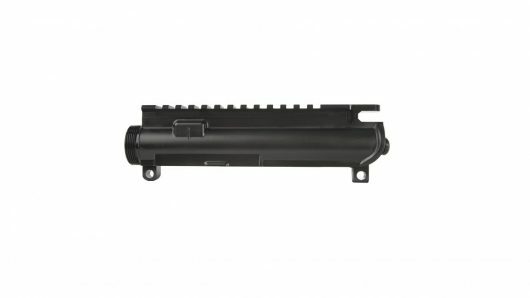 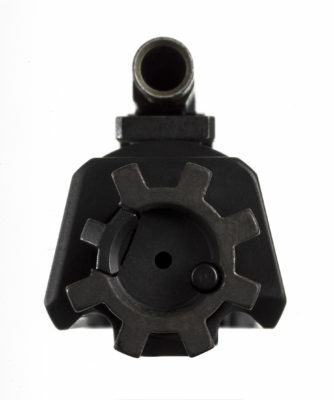 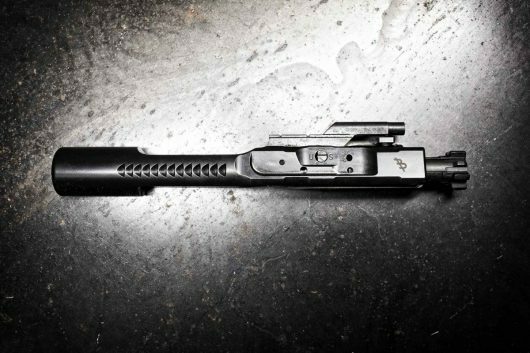 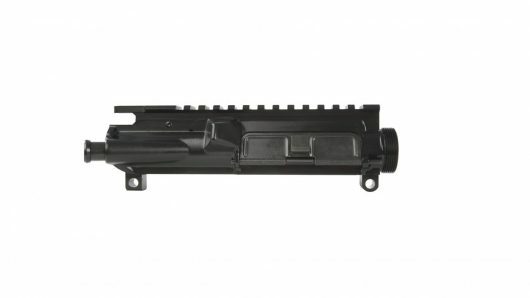 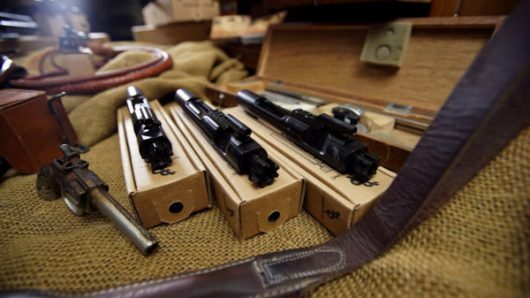 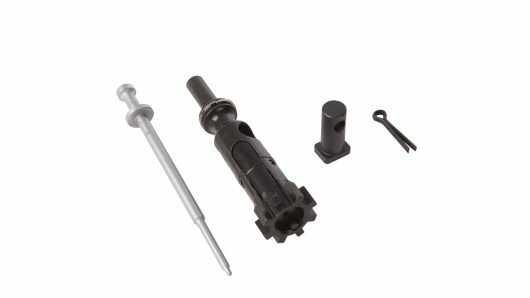 Start your upper assembly right with our MIL-SPEC Complete Upper Receiver today!